White Vanguard has been distributed in two different forms, this one is the Seidl seedling #79H5-7. 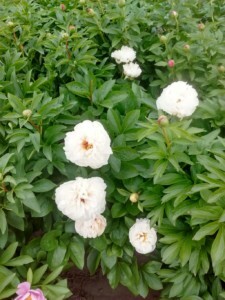 The flowers of this plant are beautiful flowers but the stems are weaker. 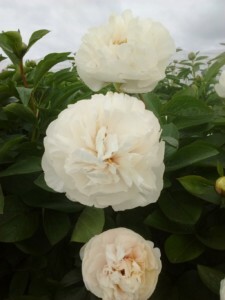 This peony is rare.